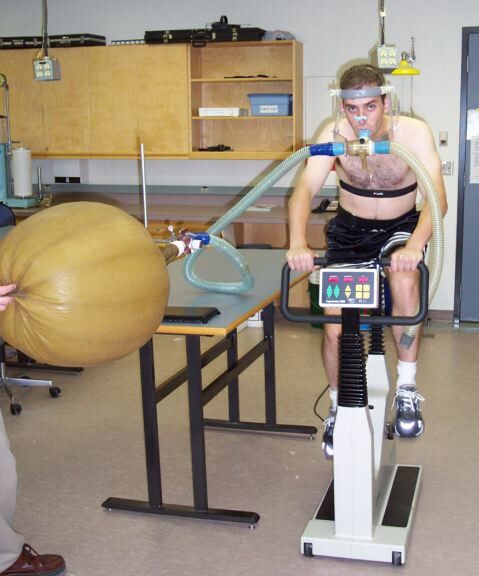 Fitness: the ability to inflate a balloon while pedaling a pretend bike? While we are often critical of the work of exercise scientists, these critiques are aimed not at the pursuit of scientific knowledge, but the failure of the academic leadership in this field to meet the basic requirements of the scientific method. Possession of adequate levels of strength, endurance and mobility to provide for successful participation in occupational effort, recreational pursuits and familial obligations, and that is consistent with a functional phenotypic expression of the human genotype. For example, ACSM fellows evaluated CrossFit’s efficacy not by measuring what CrossFit claims to deliver: “increased work capacity measured across broad time and modal domains,” but rather by testing the ACSM’s own idea of fitness: performance on a treadmill Vo2Max test. So academic exercise scientists don’t pay attention to dramatic documented increases in work capacity, unless they are verified by VO2Max results published in their peer-reviewed journals. Isn’t this exactly backwards? Isn’t oxygen intake capacity irrelevant to fitness unless it is manifested in the ability to do various types of physical work? And in that case, is VO2Max not a correlate of fitness, not fitness itself? 1:30 Grace, 7:39 Helen, 2:08 Fran. But how good is she at the pedal and blow up a balloon test? 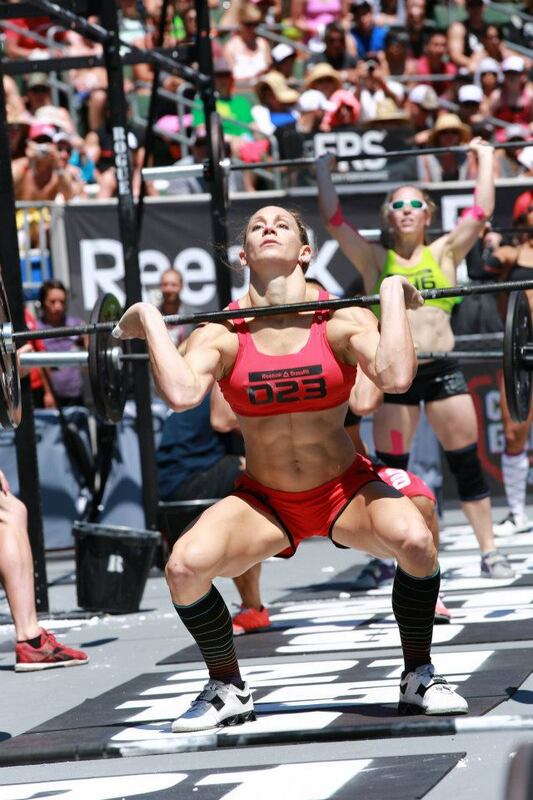 If Kilgore is correct, then CrossFit’s definition of fitness has overcome the ACSM’s. CrossFit is threatening the American exercise science establishment in the marketplace of ideas, not just in the market for seminars and certificates. For more on how Kilgore thinks exercise science’s paradigm should change, read the full version of his article here. 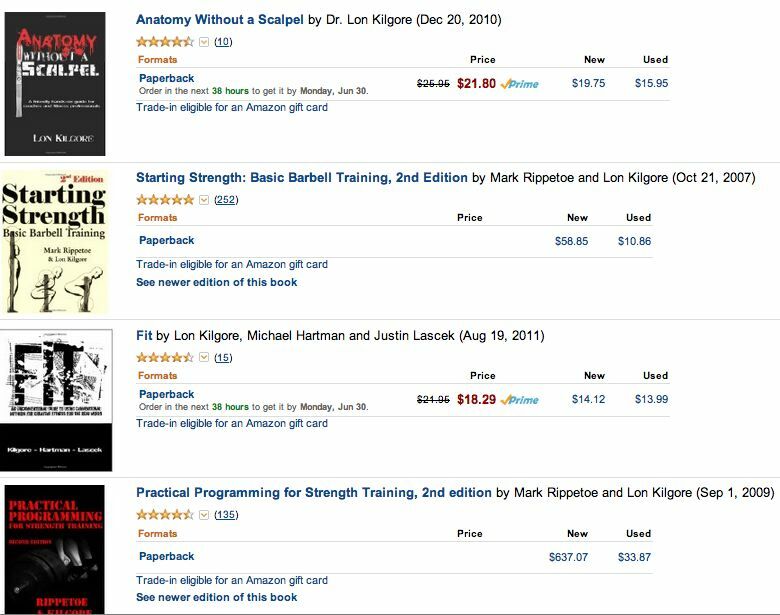 If you don’t have access to the academic journals, Kilgore covered a similar topic in this free CrossFit Journal article, Paradigm Lost. Also, check out Tony Leyland’s article, VO2 Max: Not the Gold Standard? Climbing is almost purely anaerobic and eccentric.. But then most Sports Scientists still don’t know we are primates. So these functions importance is often over-looked. “Fit” for what is the question. So if I change my training from 6 days a week, to 0, and my muscles adapt by growing smaller and weaker, this is fitness? What word would you use to describe the capacity to do a large variety of physical tasks well? I’d call it fitness. And I’d call the people who are most capable across a large variety of tasks and durations the fittest. You are correct in your definition of “fitness” . The same definition I believe that should be taught at school. But the word “fitness” has been highjacked by marketers. As you are well aware. Now the average person thinks fitness is cardio.